As someone who battles with mental illness, it is difficult to believe that you aren't alone in this fight. 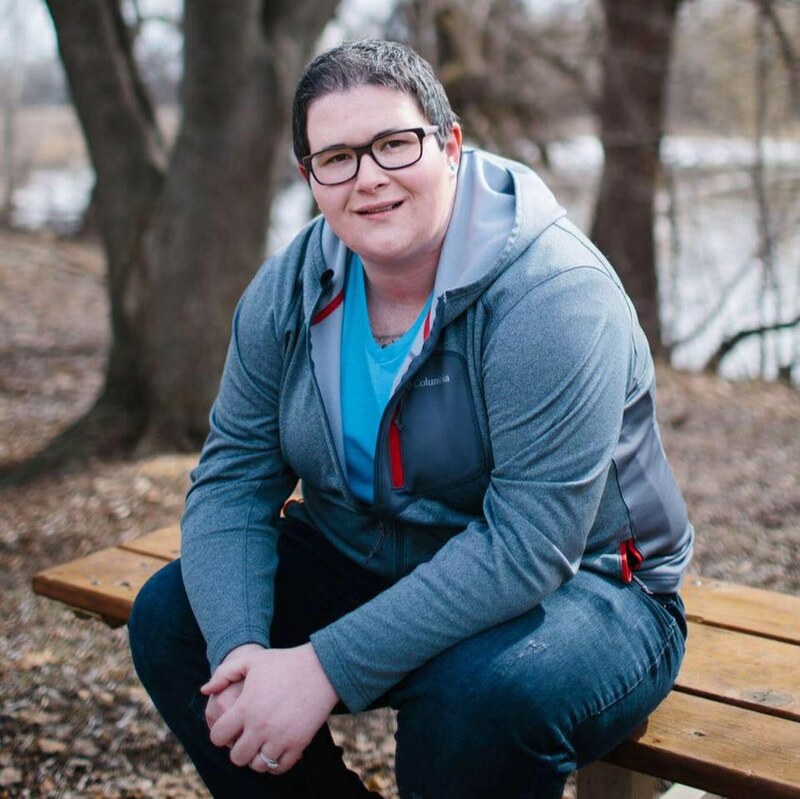 This week, I have compiled a list of my personal favorite well-known people who also battle mental illness, and who inspire me to keep fighting. Many of you may know about the Semi-Colon Project, which is an organization dedicated to the prevention of suicide and spreading awareness of mental illness. Meet the incredible founder who invented this global non-profit network that saves millions of lives through presenting hope and love to those struggling with depression, self-harm, addition and other mental illnesses. In a sentence, a semi-colon is used to connect two ideas instead of ending the sentence. 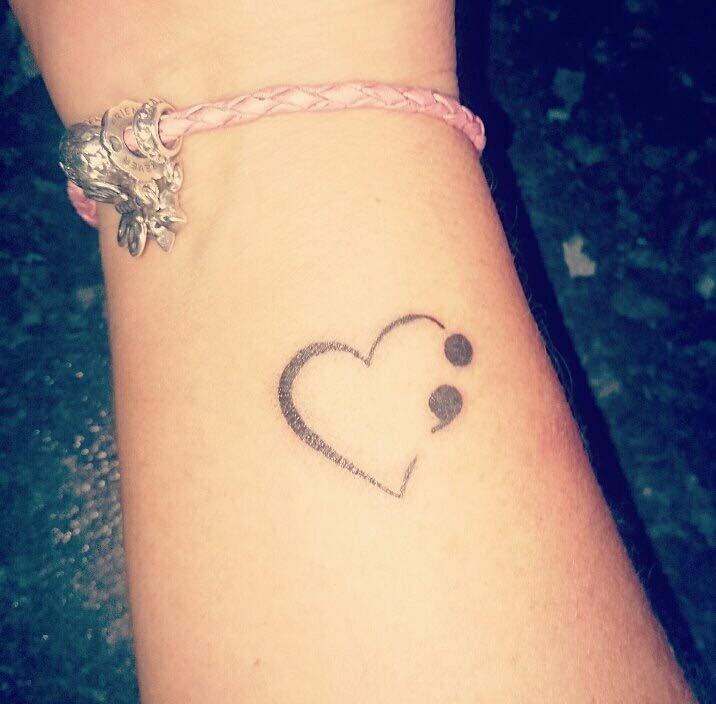 The meaning behind the semicolon is that you don't have to stop your life short; you will continue your journey and your story. 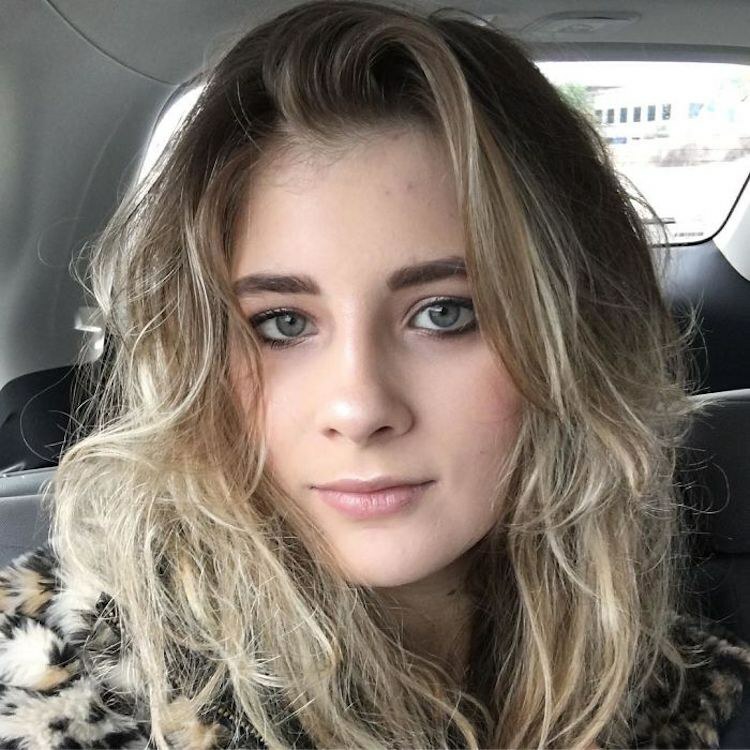 Although Bleuel sadly died last year via suicide after her battle with depression, her memory lives on in this great foundation. 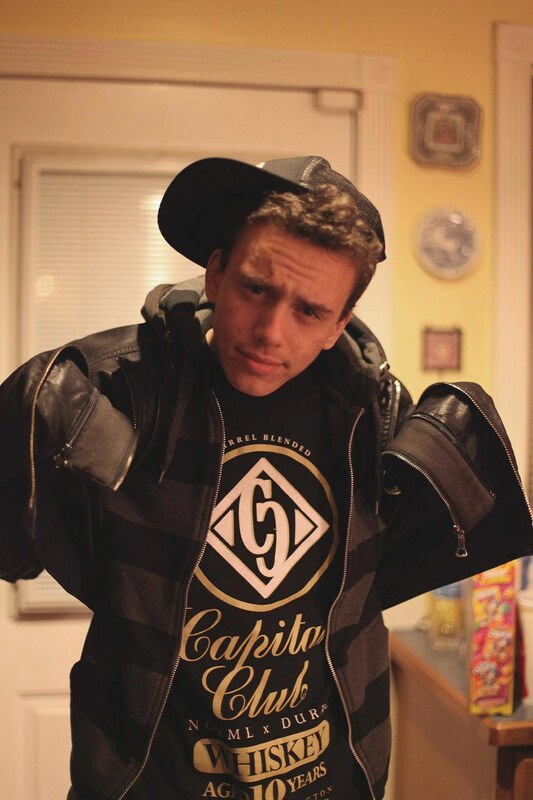 Logic is an American rapper from Maryland, who has battled with depression and anxiety. He recently came out with the song "1-800-273-8255" (the actual suicide hotline number), which demonstrates the thought process of someone who is on the line between making a suicide attempt and surviving. Logic made this song to spread awareness, in hopes that whoever may be considering ending their life, they will hear this song and call the suicide hotline. 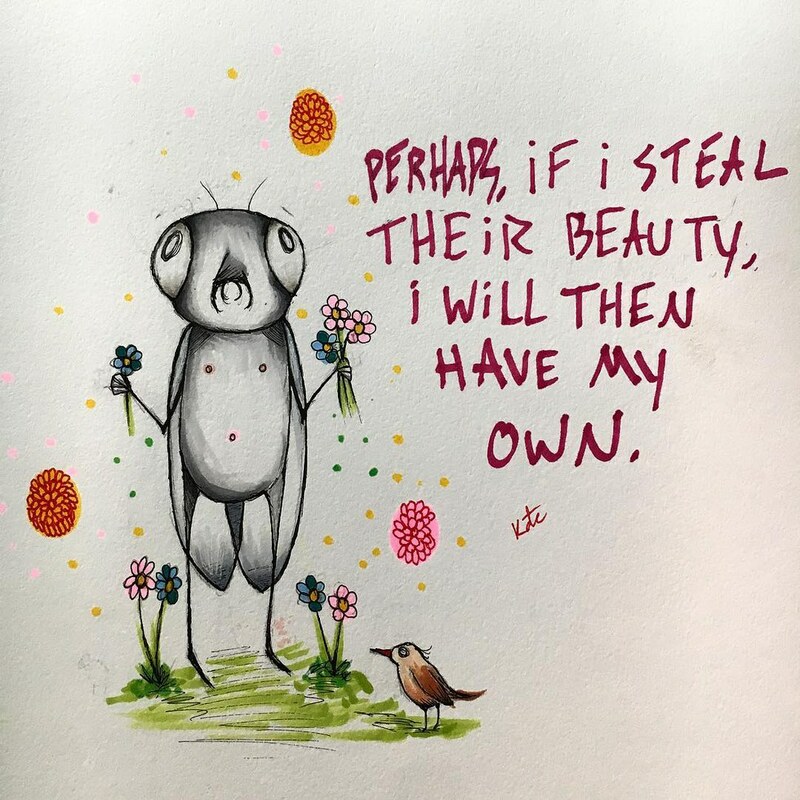 "I hallucinate bugs quite often, and my depression makes me feel worthless like a fly," she explained in a post for Bored Panda. 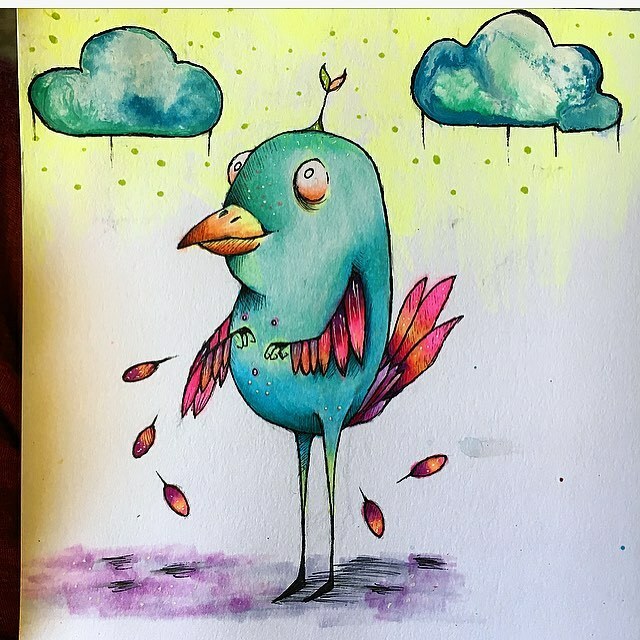 This is my personal favorite, Brian the songbird. 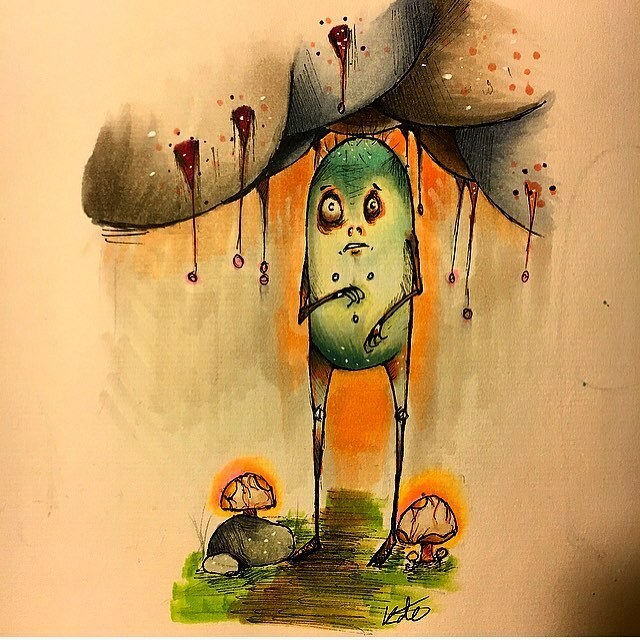 Fenner brings her hallucinations to life using her stunning techniques and skill with her beautifully executed drawings. 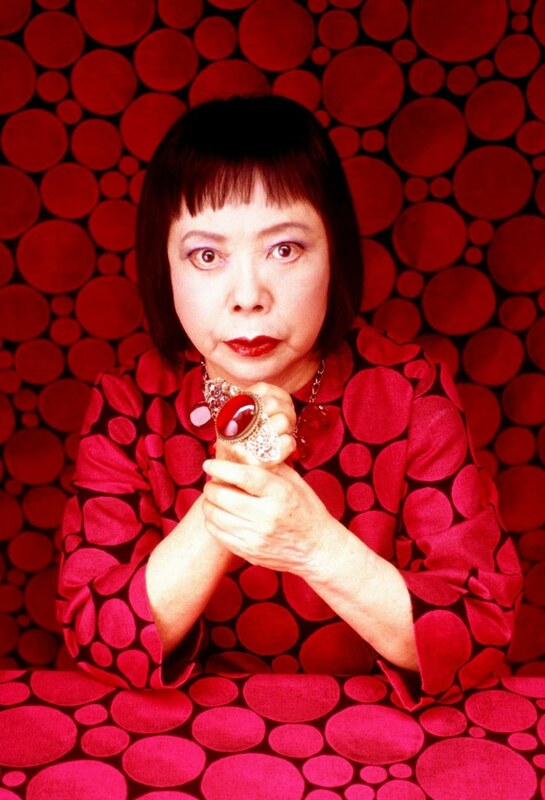 Another artist that suffers from Schizophrenia, Yayoi Kusama is a Japanese artist and writer renowned for her incredible use of color or pattern in a variety of media such as painting, collage, sculpture, as well as many others. Her art depicts the psychedelic colors and patterns she can see during an episode. Some of my personal favorite art pieces include, All The Eternal Love I Have For Pumpkins, The Infinity Room, and From Here To Infinity. 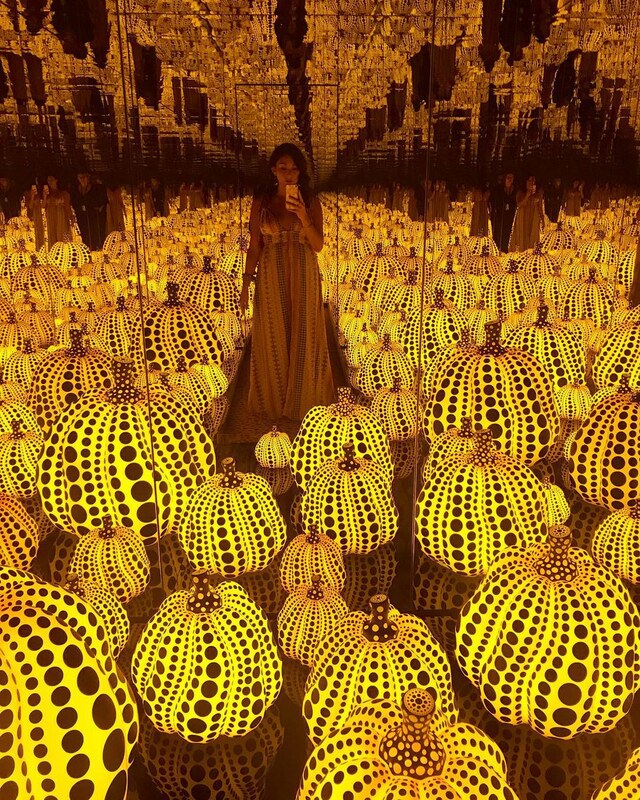 Despite her age and mental illness, Kusama is one of the most famous and successful artists in Japan, she even recently received her own art museum in Tokyo. As you may see, Kusama's art and Fenner's both represent the same illness they suffer from (Schizophrenia), but as you can see, the illness affects them differently. This is vital to understanding the truth about mental illness, even if two people have the same illness, it doesn't mean that they suffer from, experience, or cope with it the same way. Many of my close friends and family know how much I absolutely love Demi Lovato, so I may be a bit biased when talking about her. 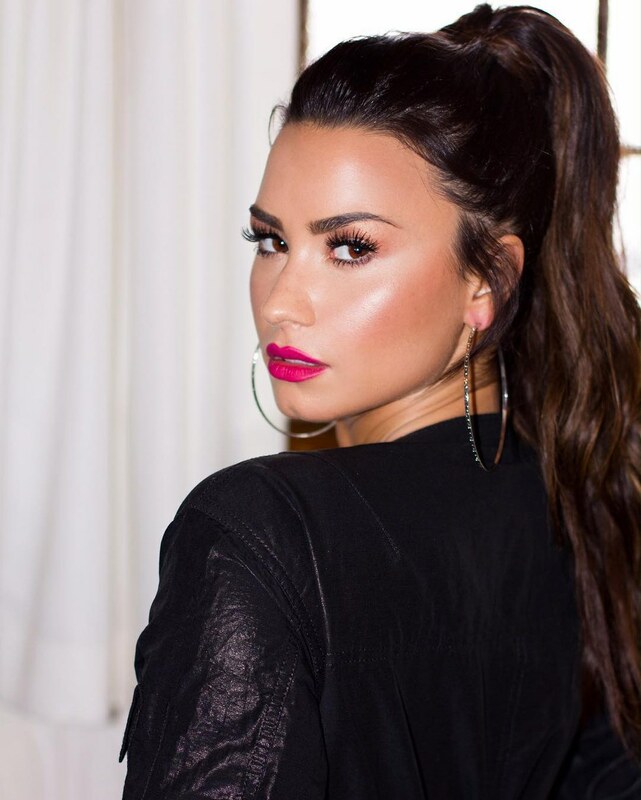 Within past years, Demi Lovato has been known to struggle with Bipolar Disorder and the eating disorder known as Bulimia. Once Lovato received inpatient treatment, she was able to work past her illness and continue making incredible, mind-blowing music. Lovato is an incredible idol to me. I have adored her since the early days of "Camp Rock", and have been a fan of her throughout the years. Knowing that she is surviving through her mental illness makes it easier for me to combat mine, and often when I am struggling the most, I just put on my headphones and listen to her music and gets me through the day. People have different methods of coping, her music makes the bad times seem a little less worse. Okay, so this one does make me a little bit sad because I did not know that Carrie Fisher suffered from Bipolar Disorder until after she died. I also did not know what a huge advocate of the mental health community she was until after her death. 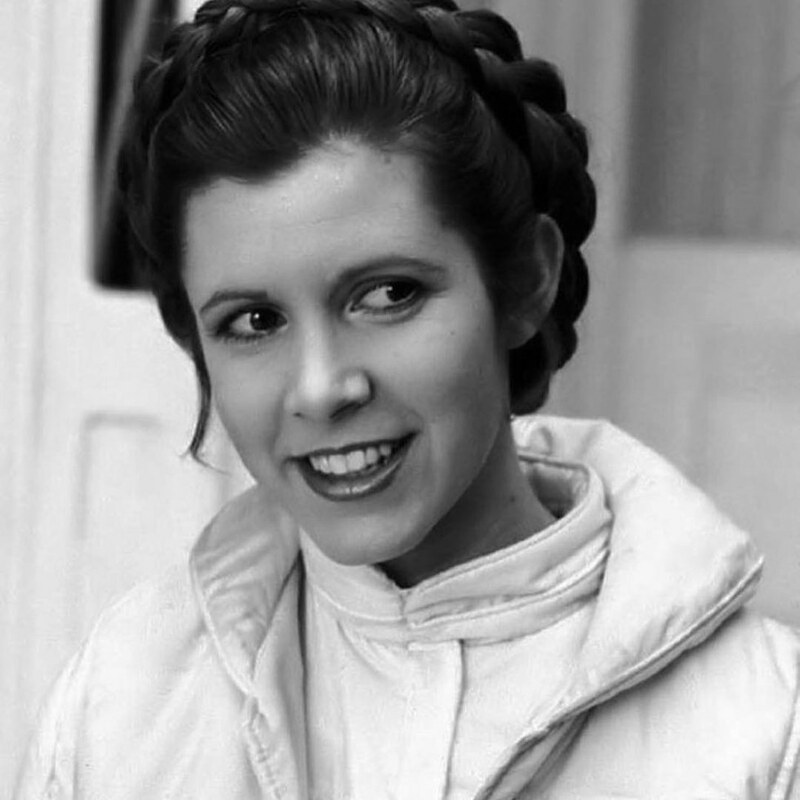 So technically, I did not become such a huge fan of her until after her death but even so, Carrie Fisher was such a freaking badass during her life, she knew how to be a great role model, whether in the acting world or in the mental health world. All in all, Fisher was unashamed to be who she truly was and in that, demonstrates someone I want to be in life. Same thing with Demi Lovato, if you know me and love me, you know I love J.K. Rowling and "Harry Potter". This incredible Queen of Literature may suffer from Depression, but by God, I am so glad that she is surviving through it. Many of you may not realize, but "Harry Potter" was very important to me as well as another entire generation of kids; A generation who grew up dying for the next book and dreaming about how awesome the movies were going to be. 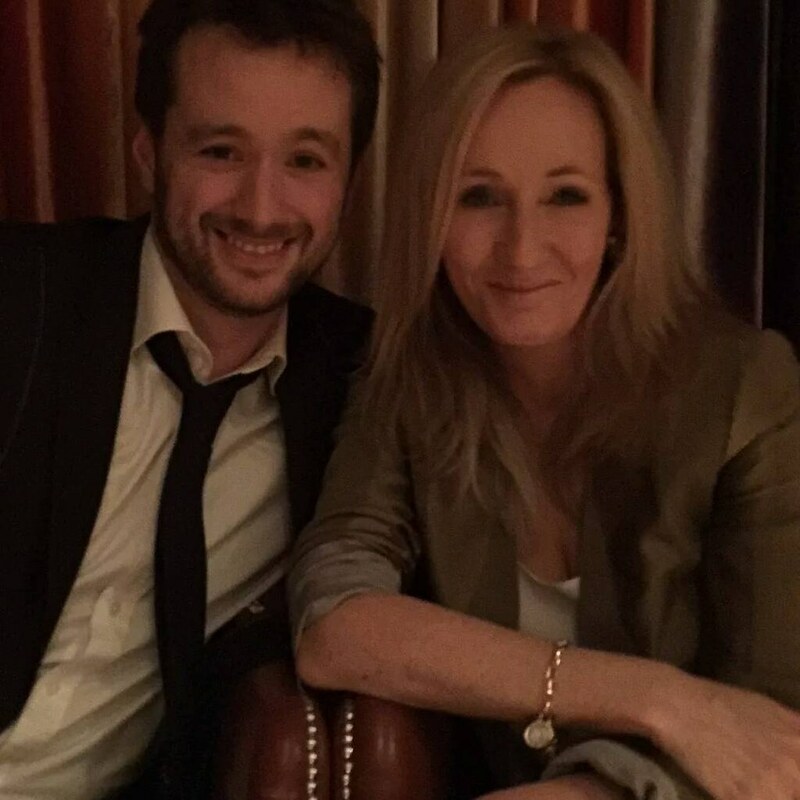 An entire generation that was basically the startup for all fanfiction, this woman helped raise a whole generation of kids who practically cried a river of tears when they first visited Harry Potter World and tasted that godly butterbeer. This was an entire generation that learned about racism, death, bullies, war, monsters (real ones, and the human ones), friendship, real magic and the power of true, inconceivable love. An entire generation that was saved by this brilliant woman and her brilliant gift. This message may never reach these people that I aspire to be, but thank you for everything you have given me. Without you, I don't think my life would be so worth fighting for. You have given me the hope, inspiration, perspective, love, strength and the magic, to overcome my illness and to keep going.